What is Bio-Ray and Tourmaline? 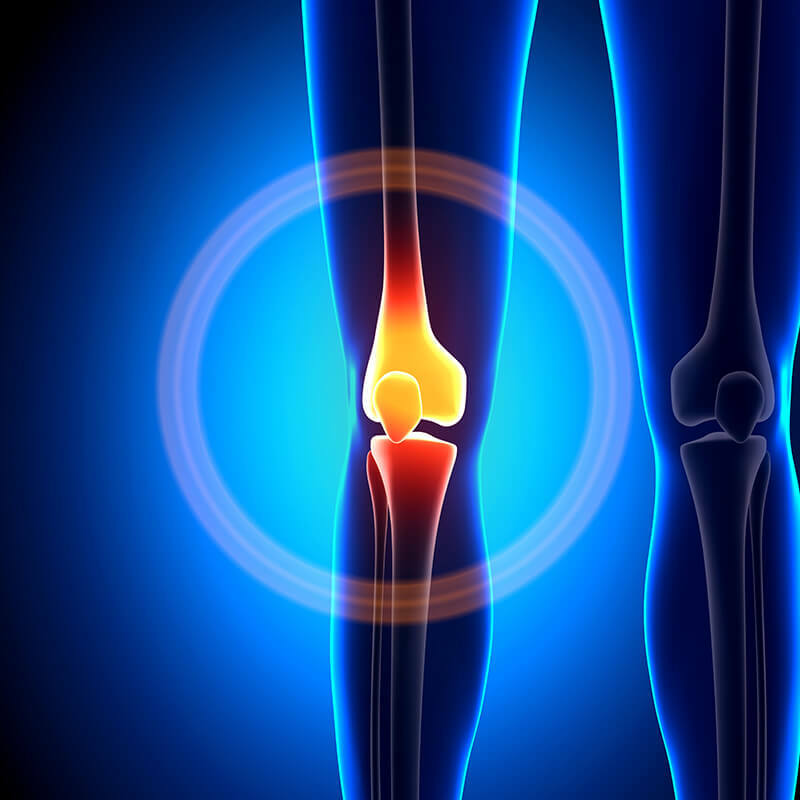 Ebene products have been tested and scientifically-proven to stimulate blood and oxygen circulation. Bio-Ray is a man-made far-infrared formed by natural mineral elements and trace mineral elements. 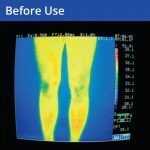 It emits an energy ray that can penetrate deeply into the flesh and bone of the human body, enhance the supply of oxygen and also stimulate the circulation of blood and oxygen to burn away more fats, thus creating more energy to relieve pain. 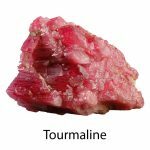 Tourmaline is a semi-precious mineral with the ability of penetrating all layers of the human body to generate heat, promoting overall health of body and mind. Tourmaline produces 3 types of elements that exert powerful healing properties on the body – ions, far infrared rays and alpha waves. 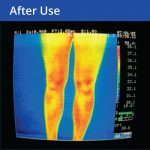 Far infrared rays, in particular are used in physical therapy because of their numerous benefits. With this technology, Ebene helps you gain greater mobility and confidence in order for you to pursue hobbies, exercise and activities with your beloved family and friends.